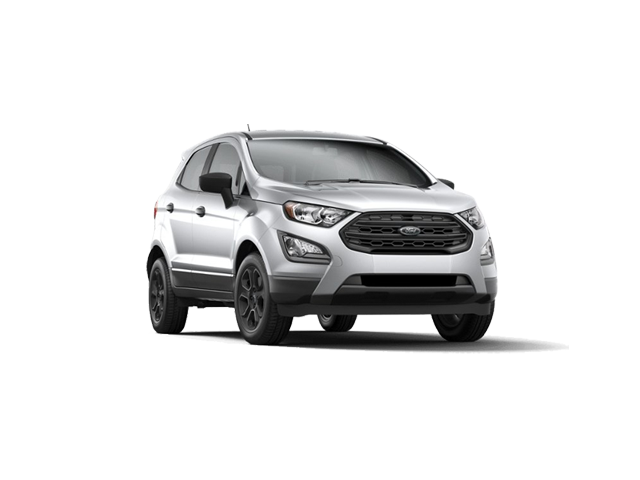 Ford new car specials is the home of CMH Ford Specials in South Africa with a wide range of fantastic special offers available on all new Ford vehicles. At CMH Ford we pride ourselves in providing our customers with only the best possible new car specials available at the best possible prices. From the base specification Figo to the top spec all-new Kuga we have a variety of new car specials tailored to meet the needs of our customers. 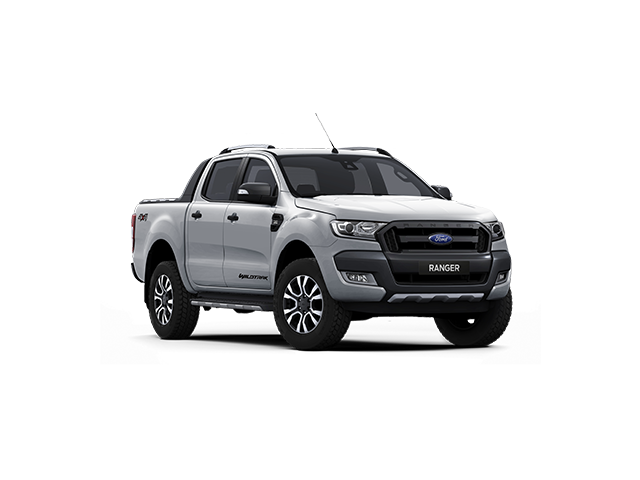 At our state of the art dealerships you will be able to see the impressive Ford range of cars showcased in an upmarket, pristine environment. Our friendly and competent salespeople will be able to walk you through every aspect of purchasing your new Ford vehicle, from vehicle details and specifications to the package options available. A wide range of demo vehicles are always on hand, made available to our customers in order to test drive in the real world. Is there a better way to get a feel for the right car for you, than taking a car for a test drive? With expertise on hand to run through various finance options available, your overall purchasing experience at CMH Ford is of the utmost importance to us, after all, buying a new car is big decision, and we want our customers to feel appreciated and taken care of appropriately. To enquire about one of our Ford new car specials, simply fill in the dealer form and one of our salespeople will be in contact with you shortly. IMAGES USED ARE FOR DISPLAY PURPOSES ONLY AND MAY NOT SHOW EXACT VEHICLE SPECIFICATION. PLEASE CHECK WITH YOUR SALESMEN WHEN ENQUIRING. Vehicle pricing and extras are subject to change without notification. The seller and the advertiser will not be bound by inadvertent and obvious errors in the prices and details displayed on this website. No two vehicles are exactly the same, therefore specs are based on averages and are merely indicative so should be viewed on the basis of probable rather than definitive. Please confirm pricing, extras, specs and all details, including all terms and conditions with the seller before purchase.